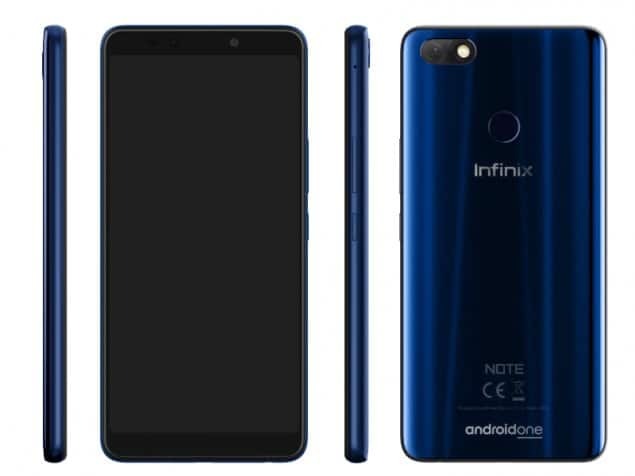 Recently I purchased Infinix Note 5,an android one smartphone from Flipkart at Rs. 7999 (3GB 32GB Version). Overall I am satisfied using Infinix Note 5 quality and performance , decent specs and butter smooth user interface and excellent camera.